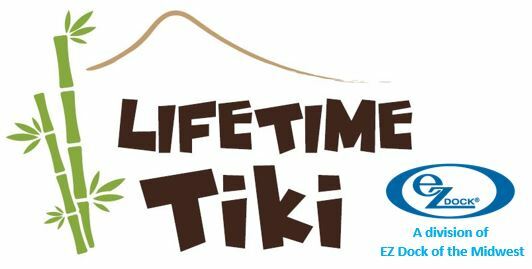 Get FREAKY at the Tiki! Bringing you outdoor cooking that is second to none! These ‘Design to Done’ kitchens are completely custom made and known for their high quality, modular designs, with start-to-finish execution. Each Deitzz Modular Outdoor Kitchen unit is designed, engineered, and master crafted with the finest materials available. 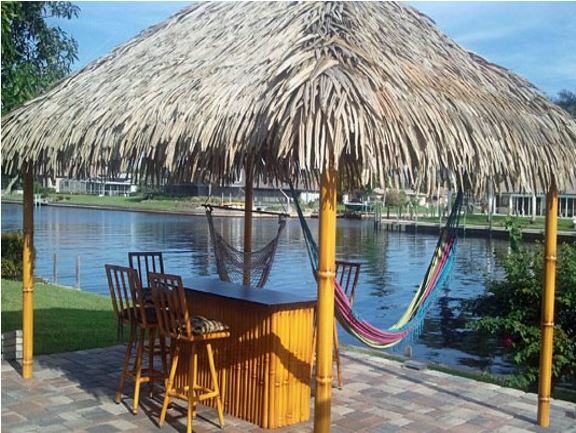 They are the perfect way to customize your Lifetime Tiki Hut for ultimate outdoor entertainment! Grills, sinks, drawers, and accessories. Can’t wait to find out more?